High Intensity Interval Training at its finest. 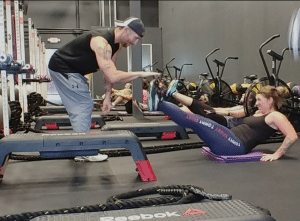 We offer a total conditioning program using bodyweight movements, free weights, Assault Bikes, resistance bands, and more. You and a handful of fun people will be working out together—and you’ll still get plenty of personalized attention. It really feels like you have a personal trainer… with the benefit of some other cool people cheering you on. We believe that small, consistent lifestyle changes lead to major transformations. At our small group training sessions, you’ll find a vibrant community of positive people creating a supportive, non-competitive, and fun environment that keeps you coming back for more. At Formula 3 Fitness, our coaches focus on healthy, sustainable movements that make life—and loving your body—so much easier. There are A LOT of personal trainers, bootcamps, and fitness studio’s out there! 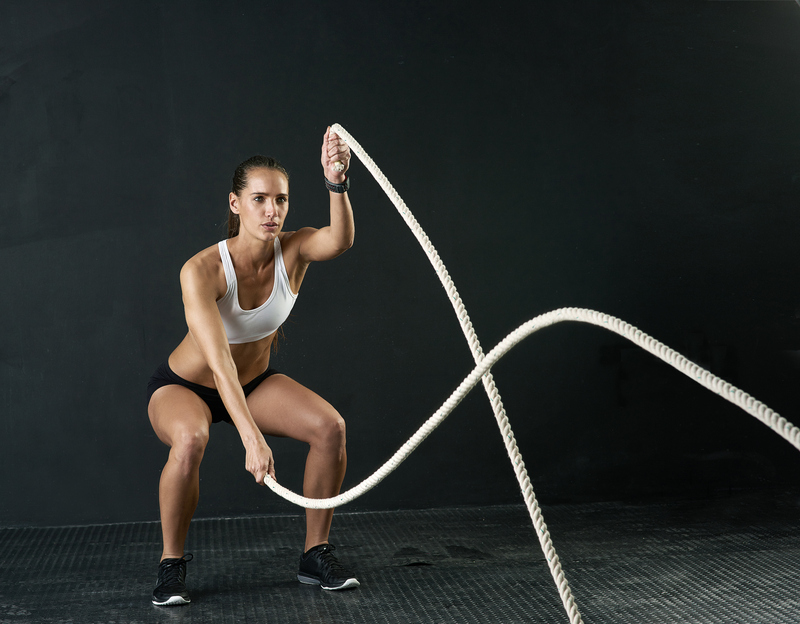 I want you to know right away why Formula 3 Fitness is different! We are about sustainable movement… we want to be 80 years old and rock’in it! We focus on proper form and posture to prevent injury… NOT create it! We are about loving our bodies… practicing good body image. We are about community! Creating a supportive community of accountability is vital for success… being there for each other. Being real, being honest about the struggles as well as celebrating the victories! If you’re looking for a challenge, we’ve got that covered. If you’re looking for instructors that are focused on form while maximizing your results, we’ve got that, too. If you’re looking for accountability, just ask our members why they show up every day. 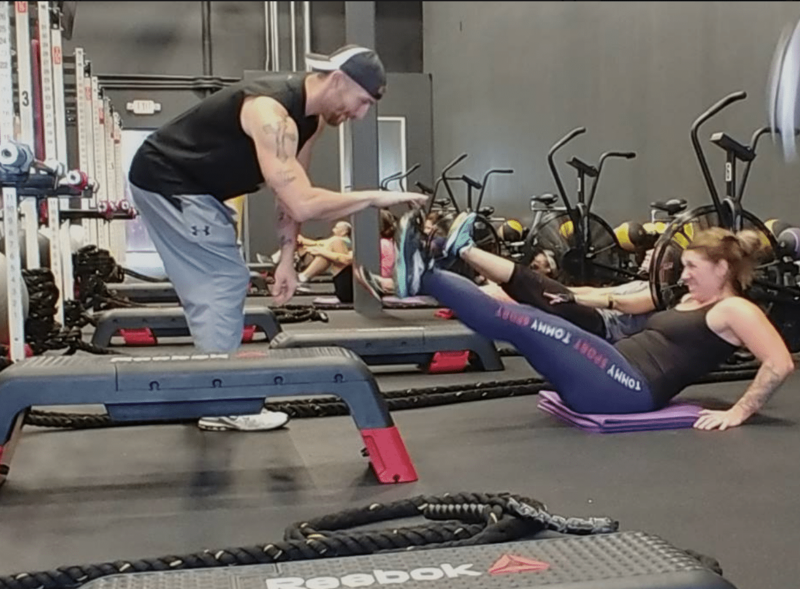 Each class is held in a small group personalized format (for every ability level) to motivate and inspire you to achieve your fitness potential. You only have one body. Train like it. Have questions or need to contact us? Just use the form below and we will get back to you right away! Along with accessible price points and accomplished coaches, we offer an attractive and viable alternative to your traditional gym. We are open 7 days a week with over 50 classes to choose from. We have a time to fit anyone’s schedule. Plus classes are only 45 minutes and all memberships are unlimited to make attending your optimal amount of training sessions easier than ever!